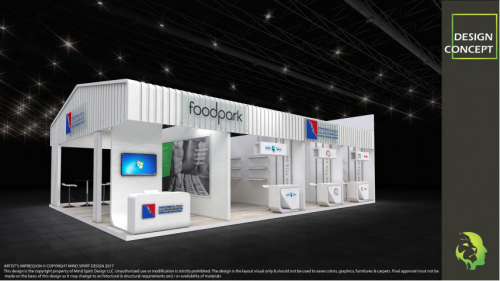 During its participation in the trade show, the authority will aim to highlight its “Sharjah Food Park” project. Launched in March 2017, the project is the first and largest hub in both the country and the region that is dedicated to food and allied commercial industries dealing in manufacturing, processing, import, export, holding and repackaging of food stuff. 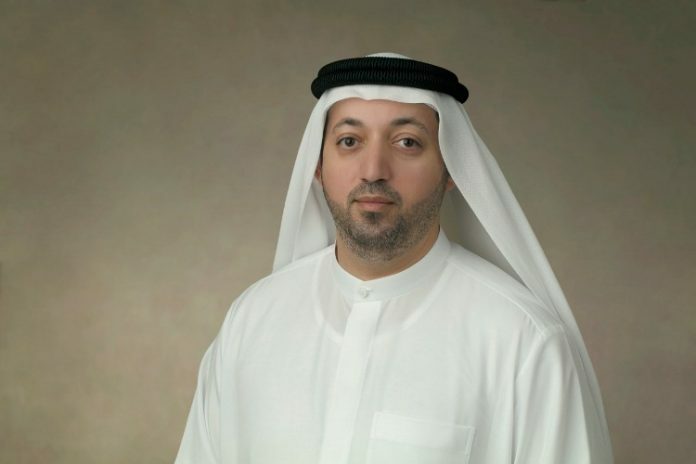 Al Mazrouei stated that during its participation in Gulfood 2019, the authority will continue to promote the Food Park project, which it launched 2 years ago to become the region’s first dedicated hub for the food industry. He remarked that the event is a global platform that provides the authority with a good opportunity to connect with existing and potential clients and partners, and to offer advice to new investors and respond to their inquiries. He added that the event is also an opportunity to showcase a wide range of products that are produced by many of the food companies operating in Hamriyah Free Zone.